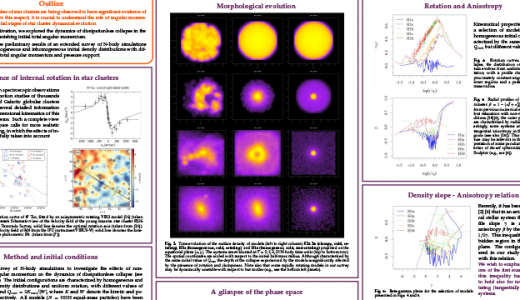 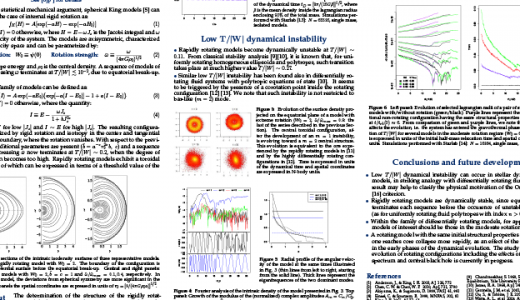 A gallery of posters presented over the years at scientific conferences and workshops. 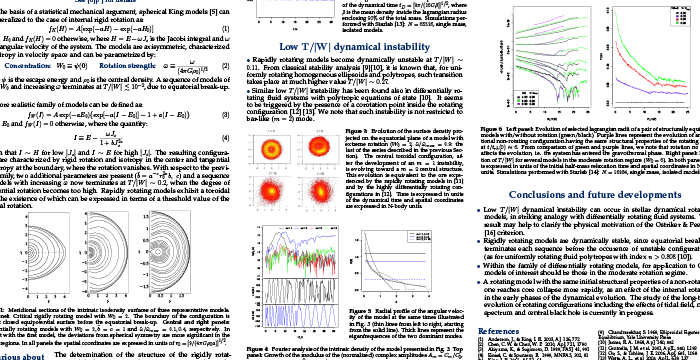 Poster presented at the MODEST14 Meeting in Bad Honnef, DE. 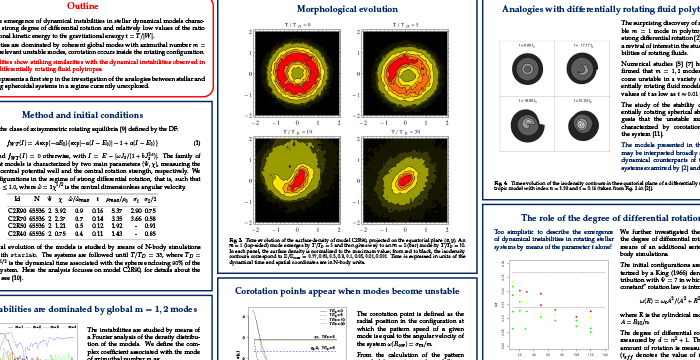 Poster presented at the 218th American Astronomical Society Meeting in Boston, MA, USA. 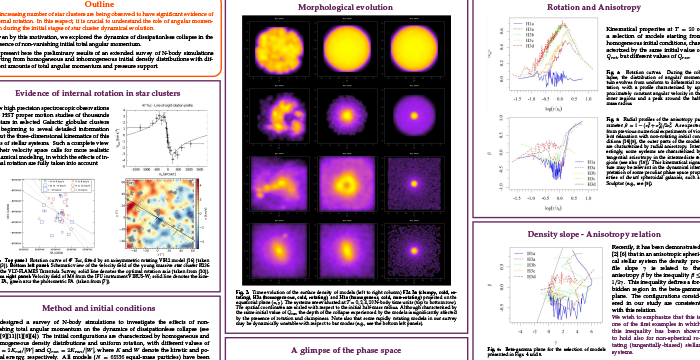 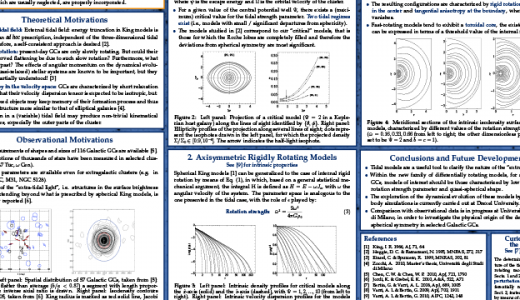 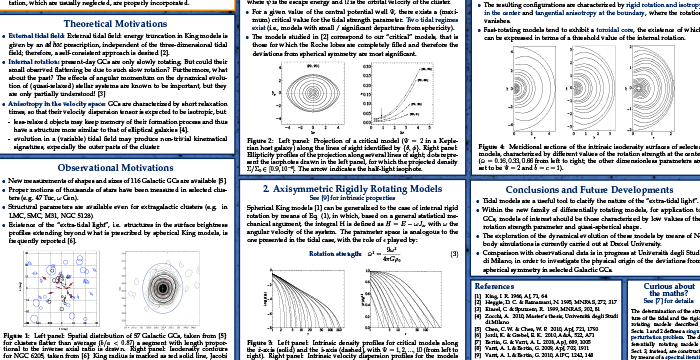 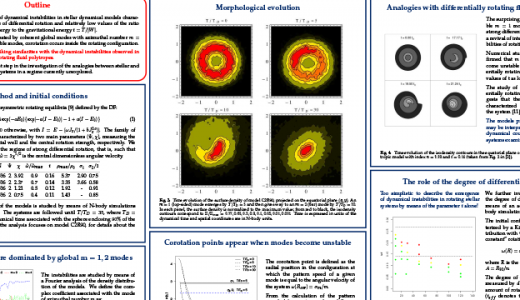 Poster presented at the 217th American Astronomical Society Meeting in Seattle, WA, USA.